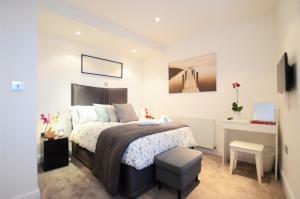 Around 15 minutes’ walk from London Bridge Train Station, Shard View offers stylish accommodation for up to 6 guests. Featuring contemporary furnish..
High Holborn Suites Penthouse offers accommodation in London, 800 metres from Theatre Royal Drury Lane and 800 metres from Royal Opera House. Guests b.. 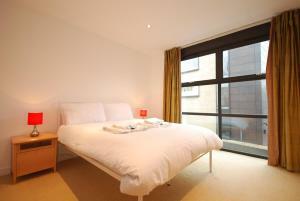 Located in London, the Two-Bedroom Apartment in Barbican offers self-catering accommodation with free WiFi. 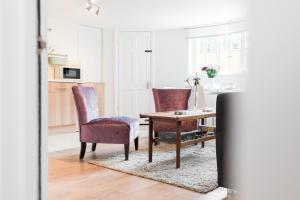 The spacious property is just 900 metres f..
Set 900 metres from Tower Bridge in London, this holiday home features free WiFi and a terrace. 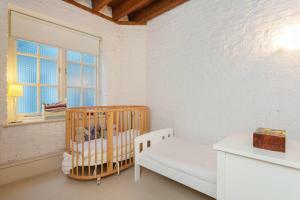 The unit is 1.1 km from Tower of London. The kitchen .. 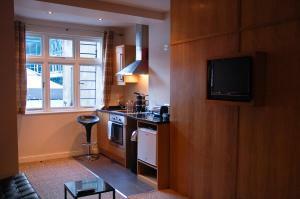 Situated in London, Farringdon Superior Apartments is 1.4 km from Theatre Royal Drury Lane. Somerset House is 1.4 km away. 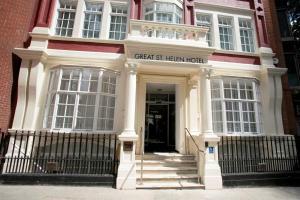 Free WiFi is available thro..
Great St Helen Hotel offers accommodation in London. Every room at this hotel is air conditioned and features a flat-screen TV. 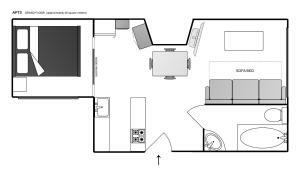 All rooms have a priv.. 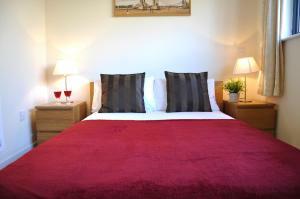 Valet Apartments City Pavilion offers accommodation in London, 1.4 km from Somerset House. 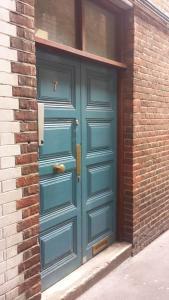 The apartment is 1.5 km from Lyceum Theatre. Free WiFi is f.. 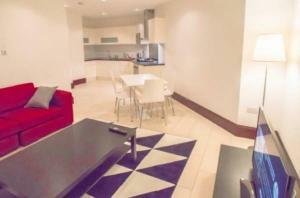 Located in central London, the Trafalgar Square Apartments offers self-catering accommodation with free WiFi access. 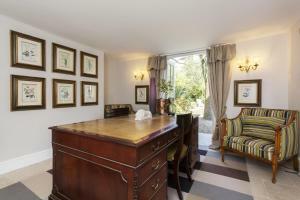 The property is 200 metres from b.. 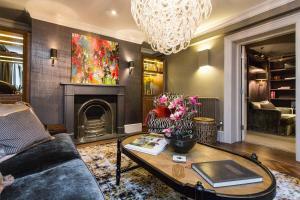 Private Apartment - Covent Garden - The Strand offers accommodation in London, 100 metres from Savoy Theatre and 200 metres from Lyceum Theatre. 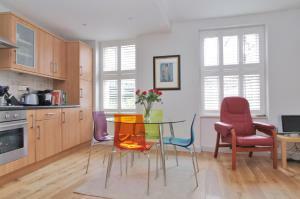 The a..
London Full House offers modern accommodation in London Zone 1. 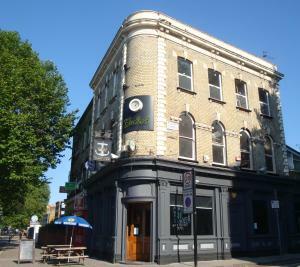 A 7-minute walk from Elephant and Castle Underground Station, just 2 stops from London.. Situated in the heart of Central London, Covent Garden Apartments are within a 10-minute walk of Leicester Square, Piccadilly Circus and Covent Garden..
Vive Unique - Kennington Road House is a holiday home situated in London in the Central London district, 1.1 km from Houses of Parliament. Guests bene..
Buckingham Snug offers accommodation in London, 300 metres from Trafalgar Square and 300 metres from Savoy Theatre. 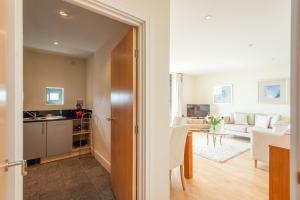 The apartment is 400 metres from L.. 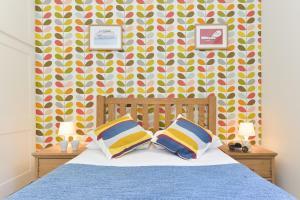 Located in London, Second Nest New Kent Road is an apartment boasting a terrace. 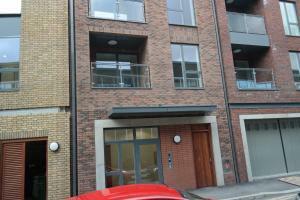 The unit is 1.7 km from Tower Bridge. Free WiFi is featured . An ove..
Just 5 minutes’ walk from the Thames in the centre of London, Tower Bridge Apartments features spacious, newly furnished, and fully equipped modern ..